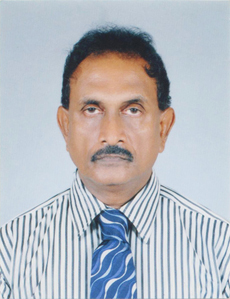 Mr. S. Ravimaran is our Technical Officer working from the incorporation of our Company. With his 35 years of experience, having a vast knowledge in getting Building Approvals from various Institutions such as Colombo Municipal Council, Water Board, Condominium Authority and Fire Department etc. He is capable of doing Structural work and supervising the construction work of the company.